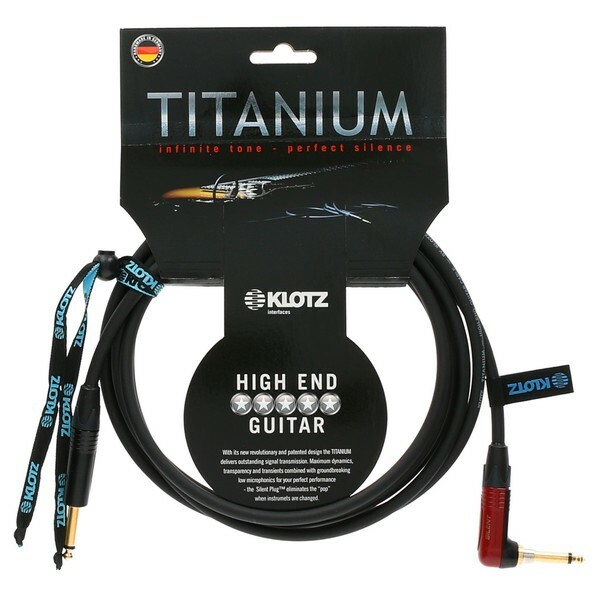 The Klotz Titanium Angled Guitar Cable measures 4.5 metres and is designed for electric and bass guitars with a 1/4'' jack. 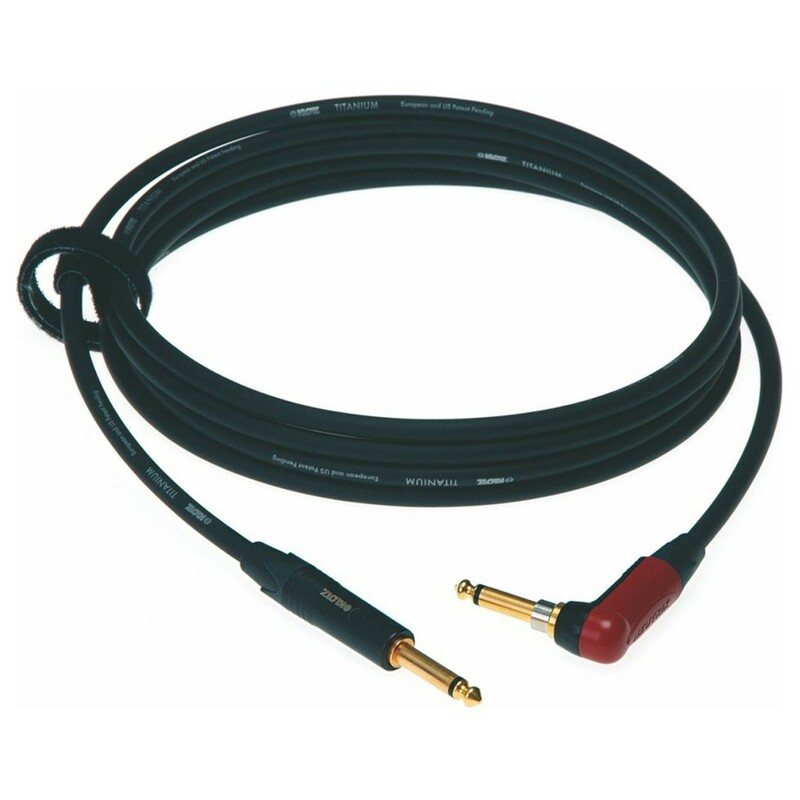 With superb attention to detail, the professional instrument cable delivers an authentic transient response with an incredibly balanced sound. 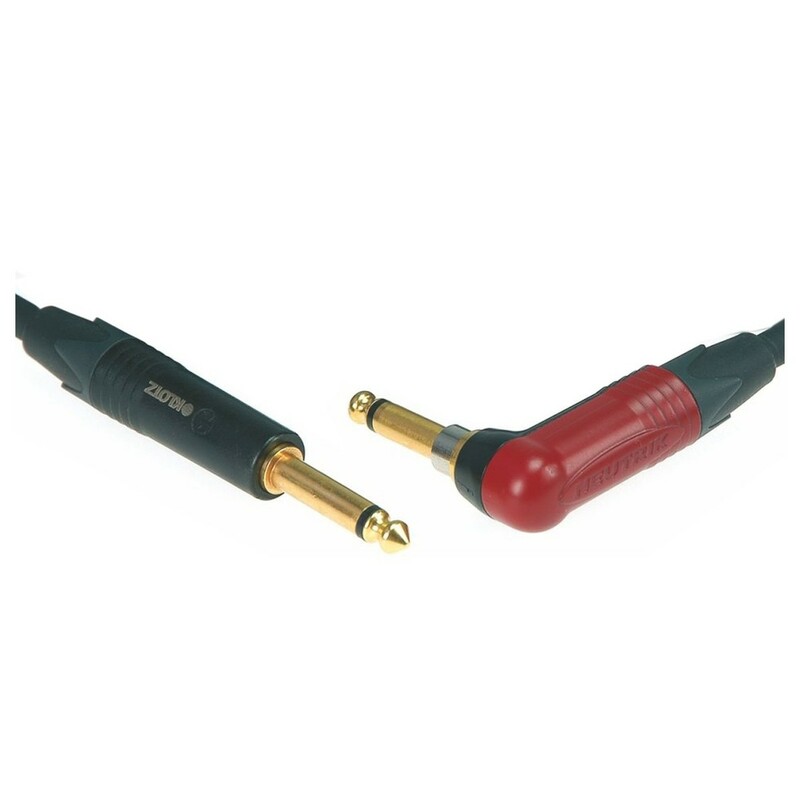 Ultra-low signal compression ensures there are no phase problems. The Titanium Guitar Cable includes an additional insulation layer that eliminates microphonics for a reliable, stress-free performance.